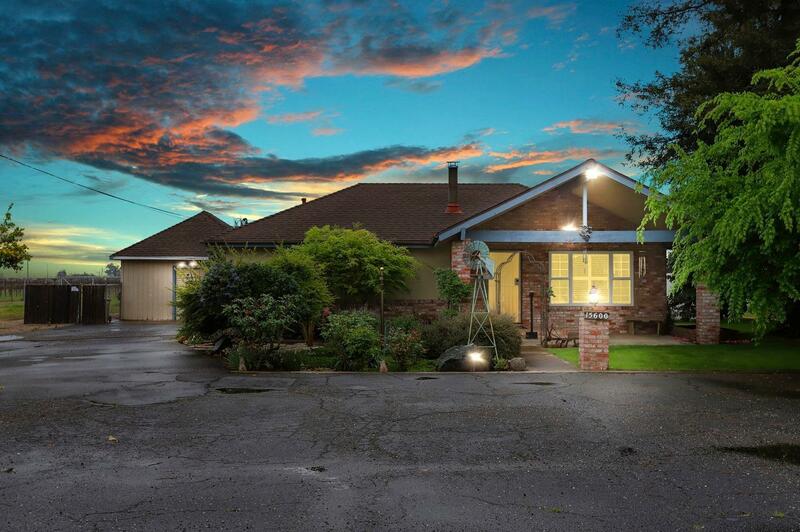 Your chance to own a country home located in the heart of the wine country. Current owner has cared for this home for over 60 years. The residence is secured behind an electric gate. Relax around the inground pool & spa. The backyard is surrounded by a low maintenance vinyl fence. Sit in back and listen to the country!